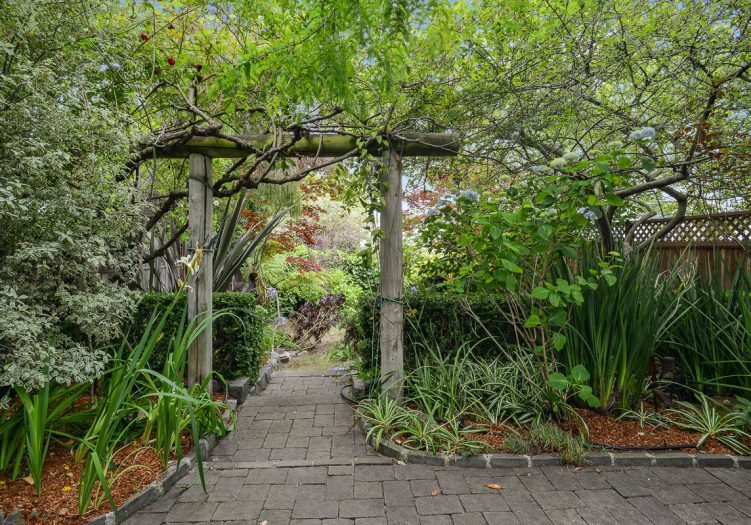 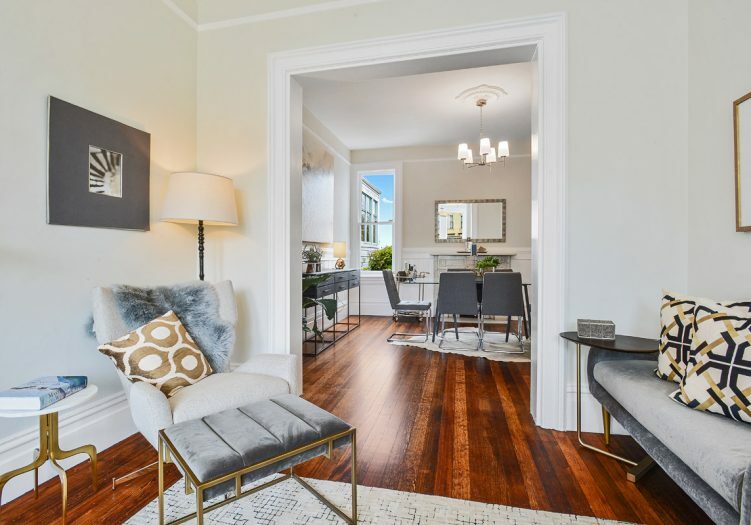 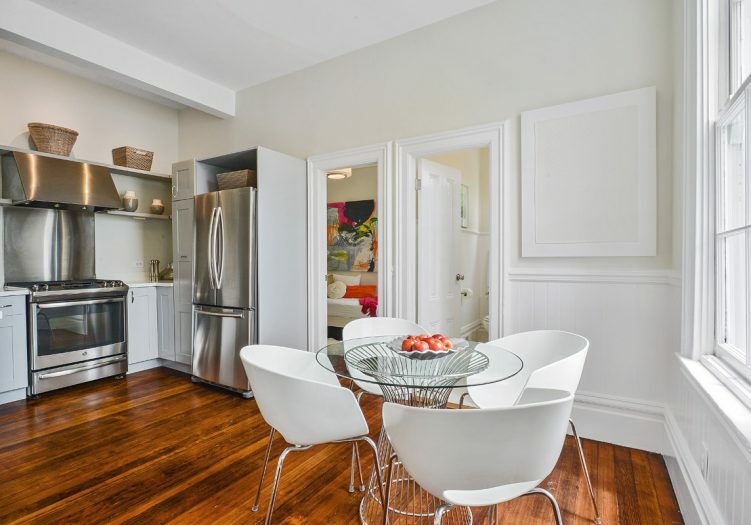 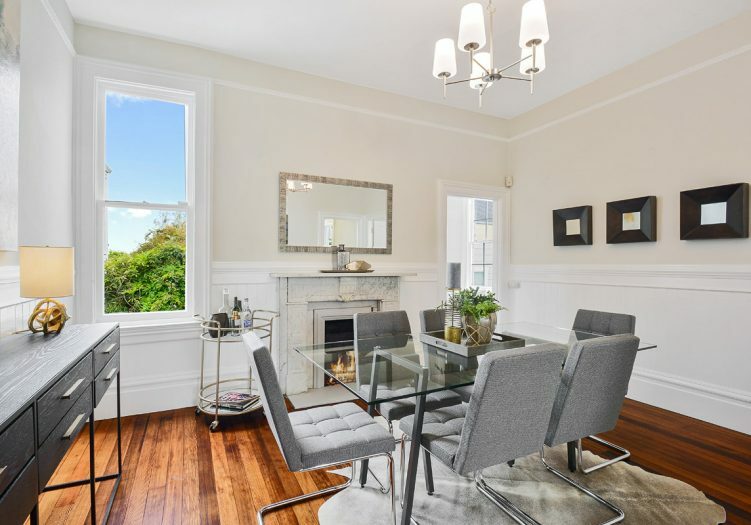 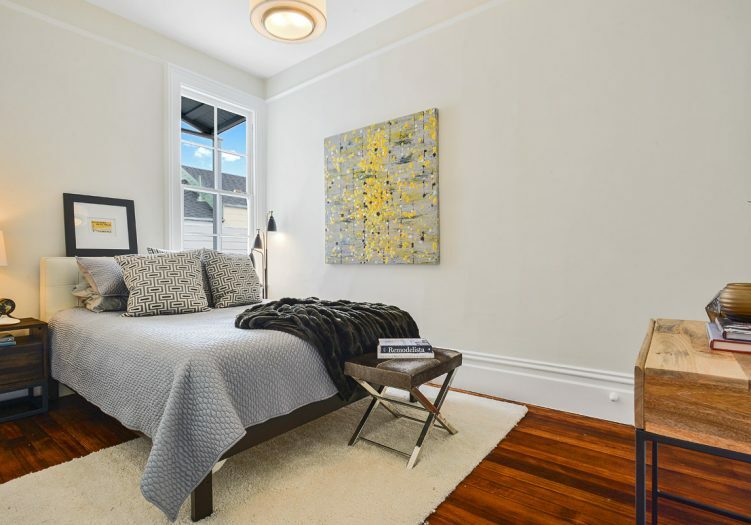 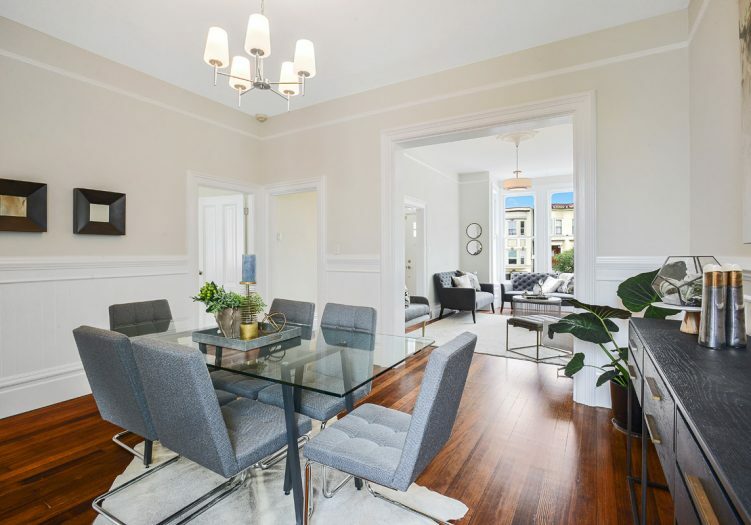 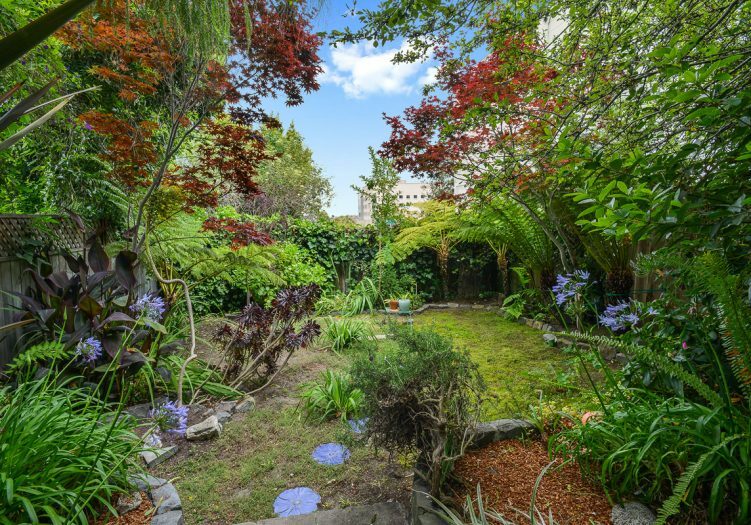 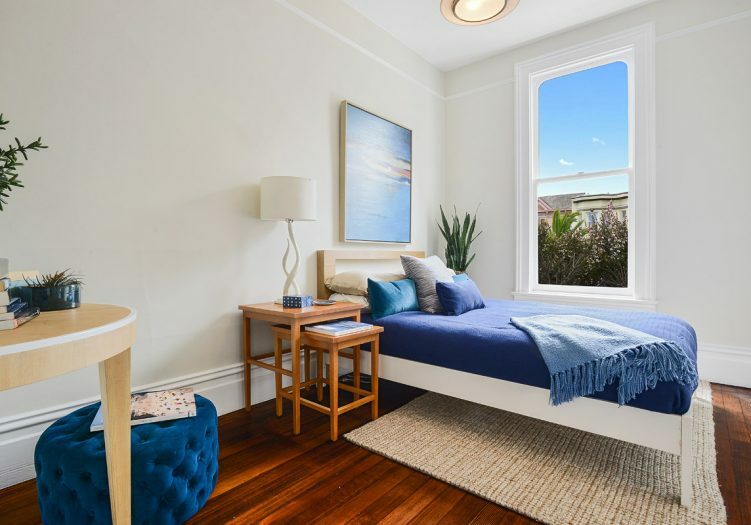 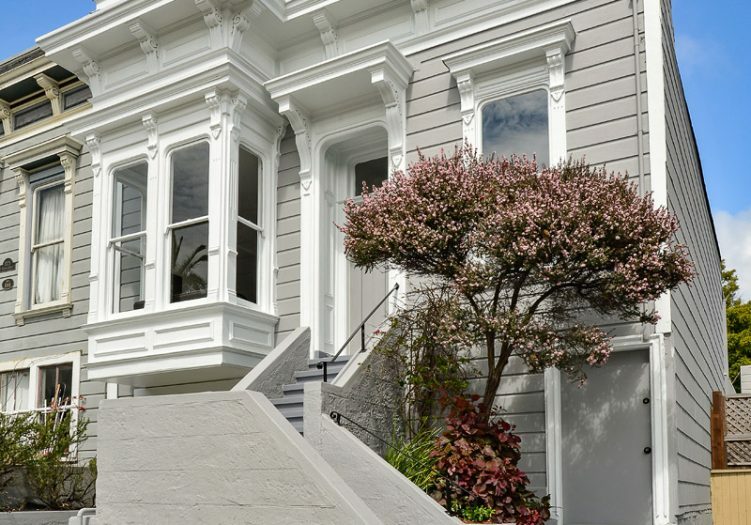 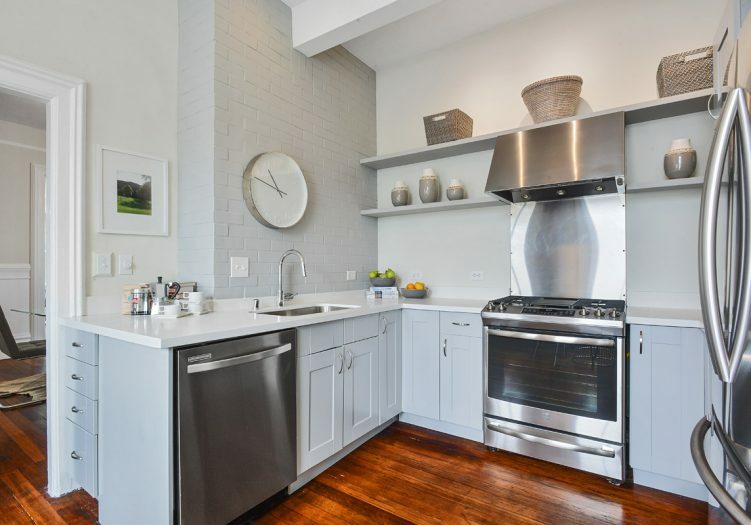 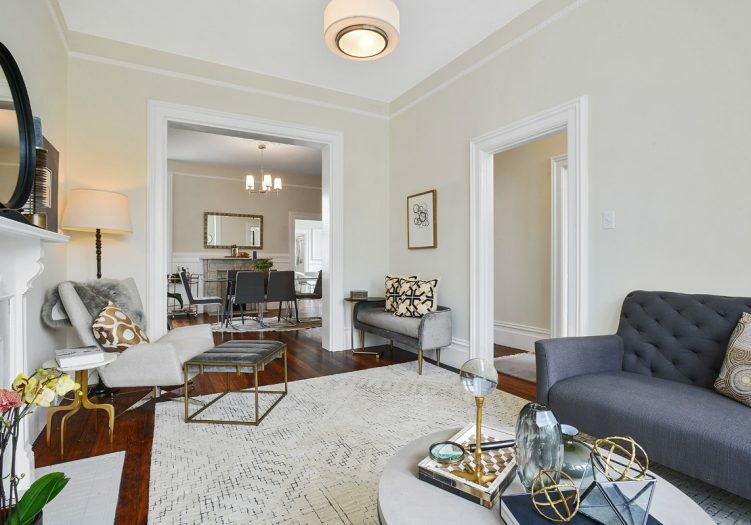 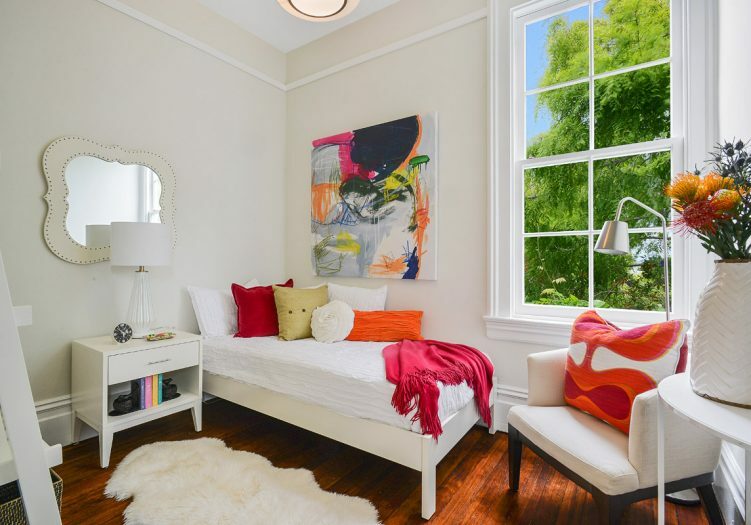 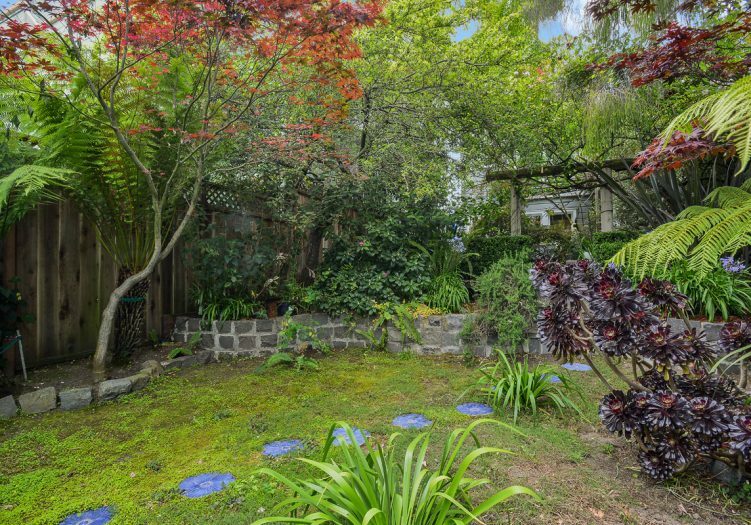 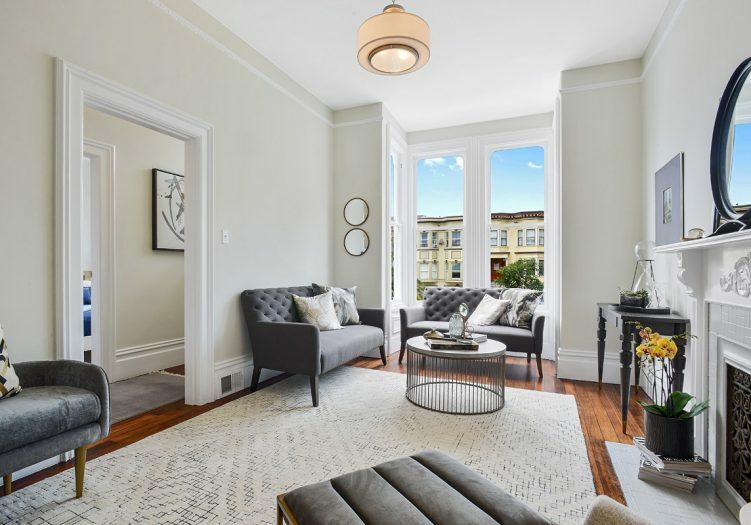 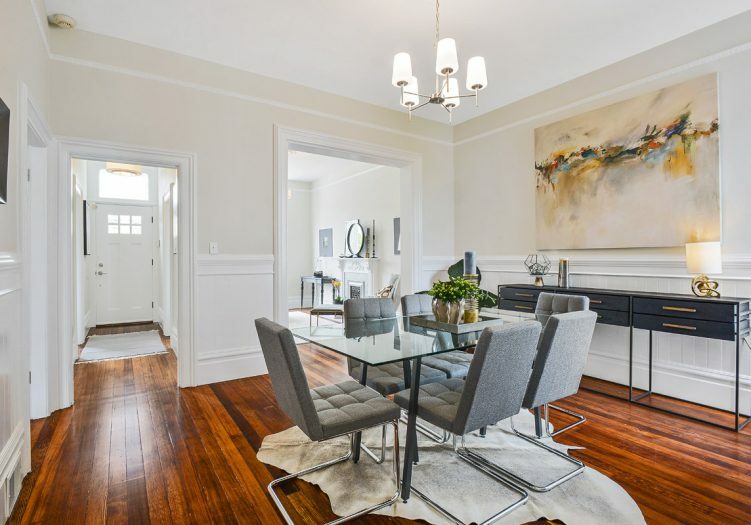 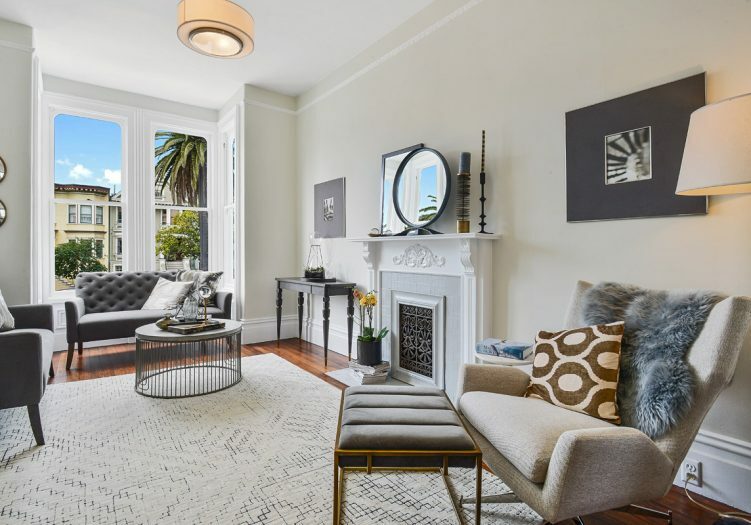 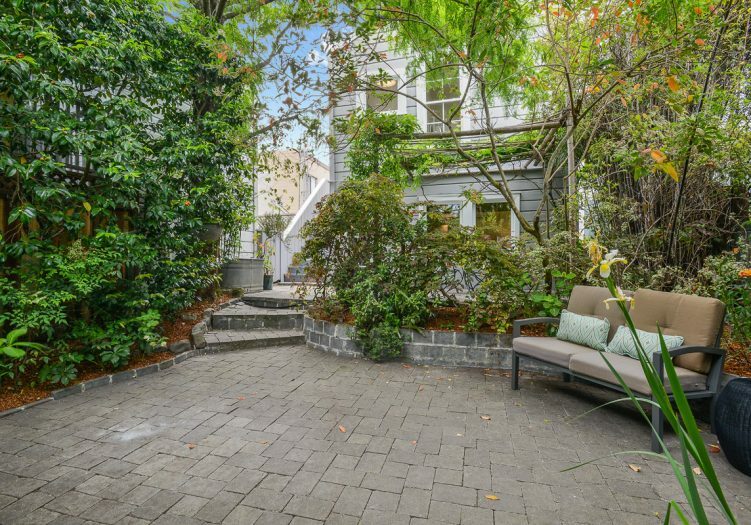 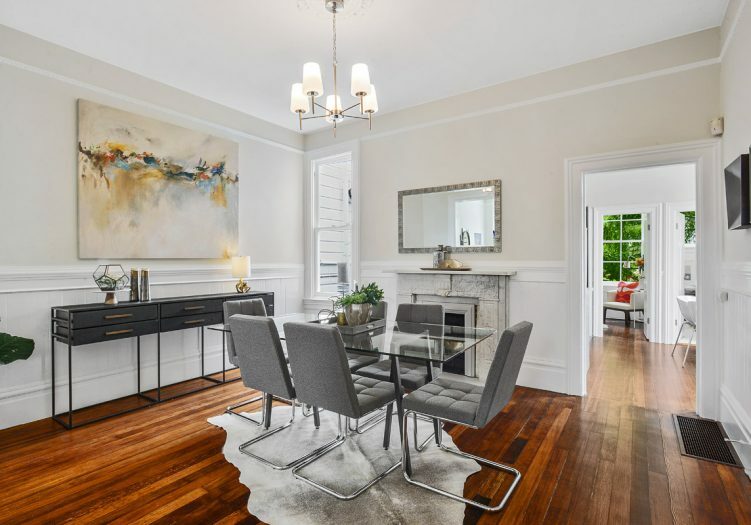 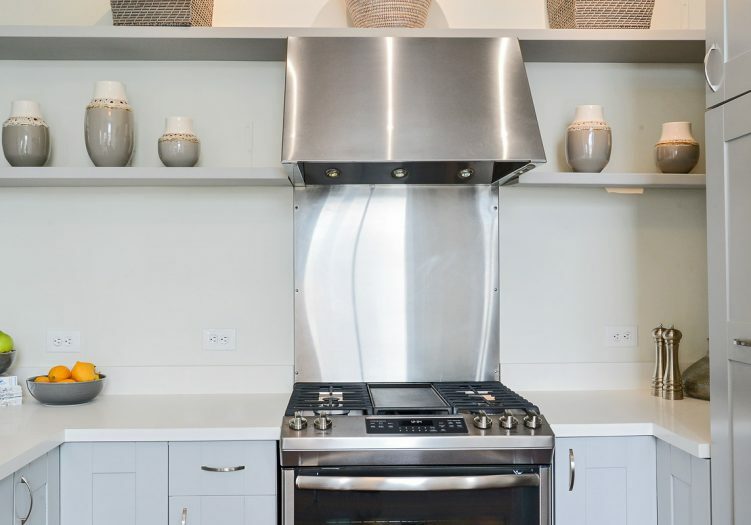 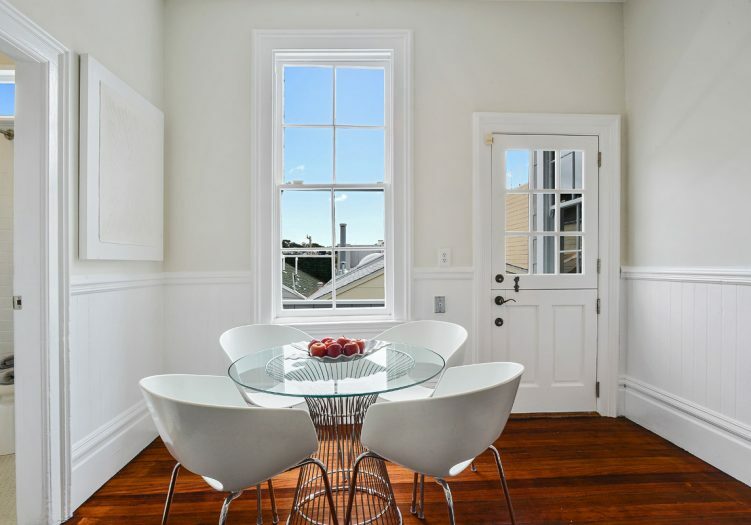 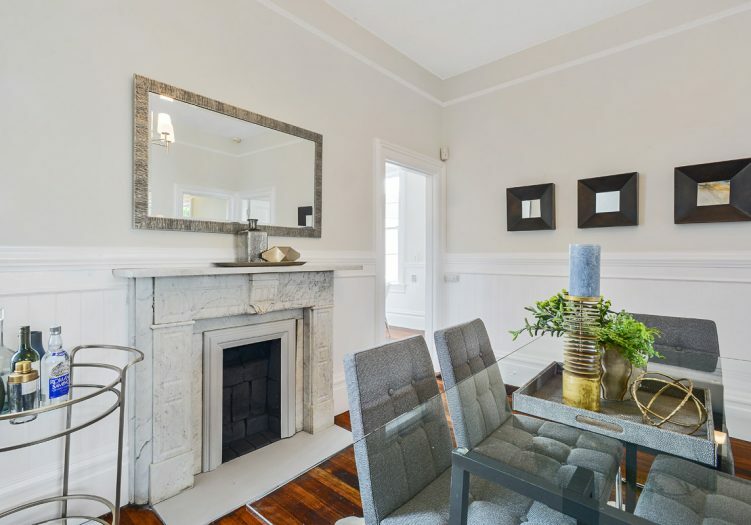 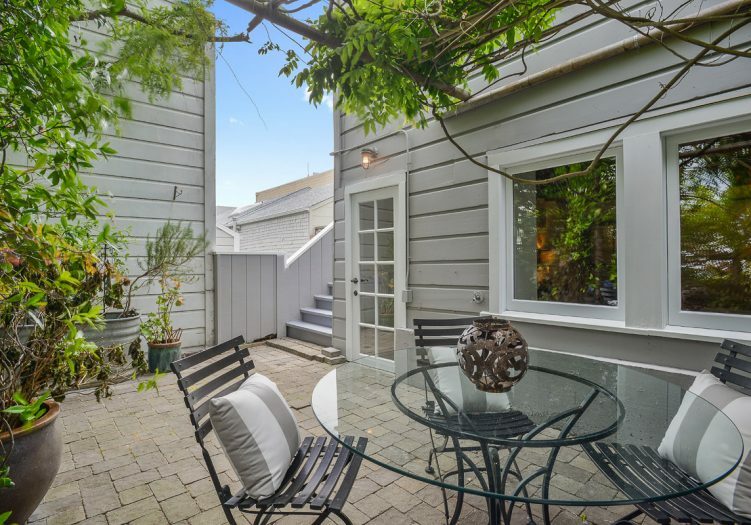 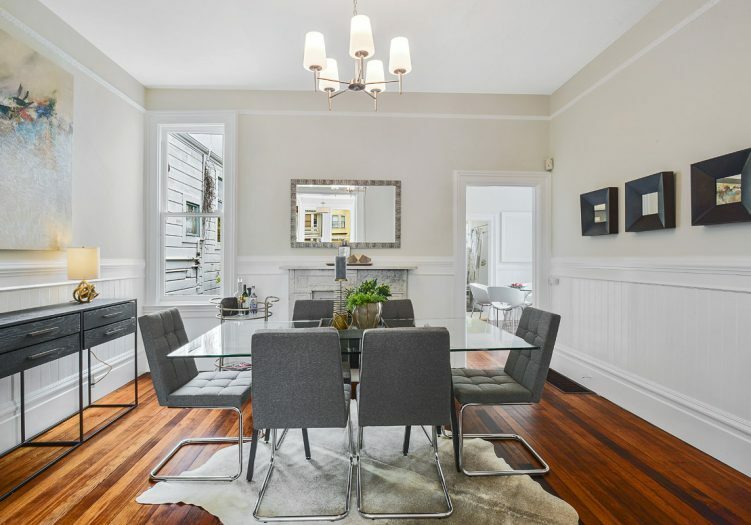 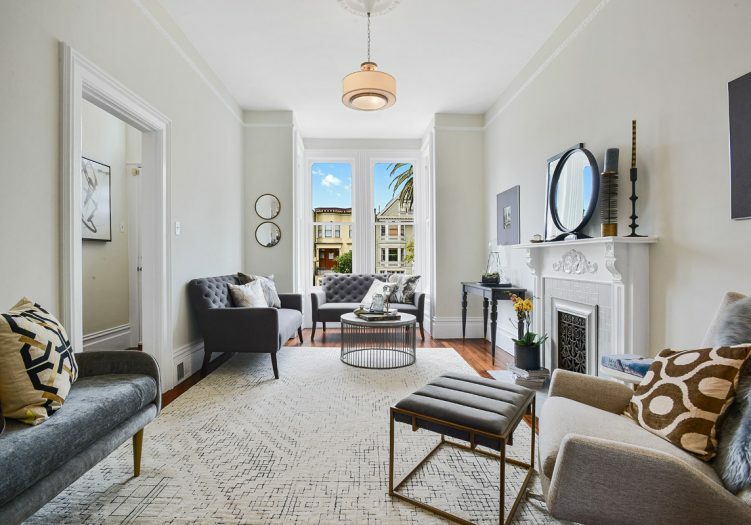 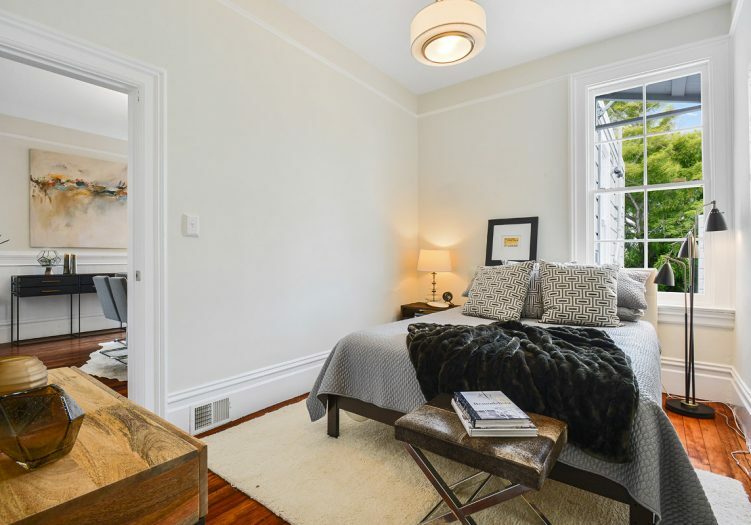 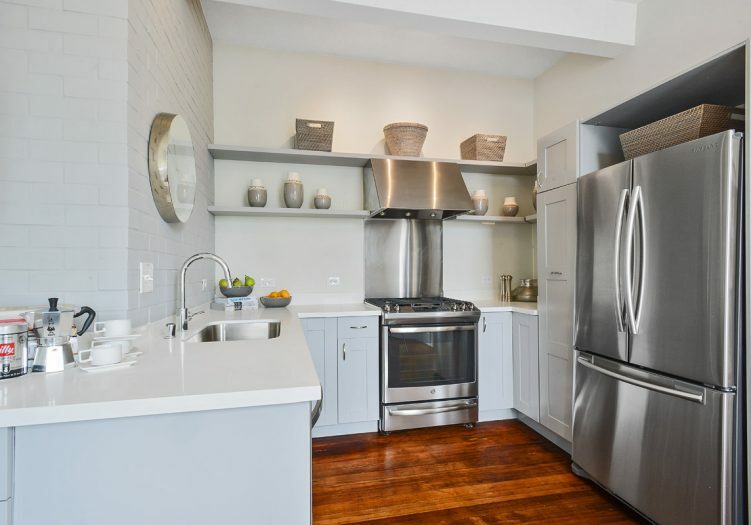 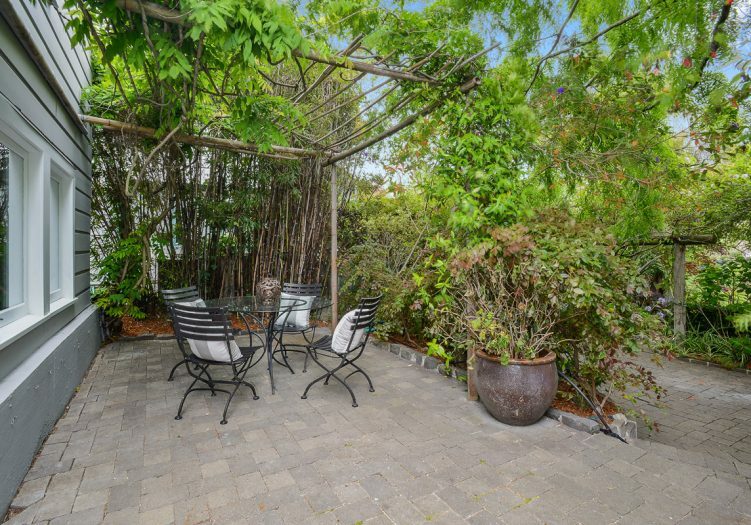 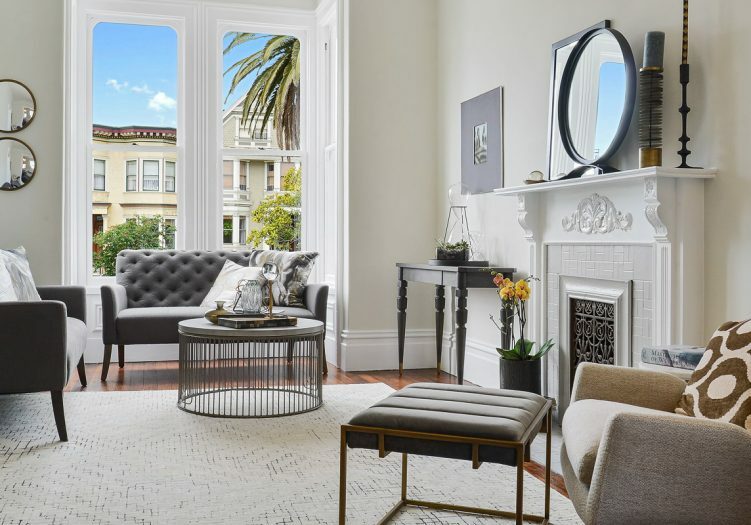 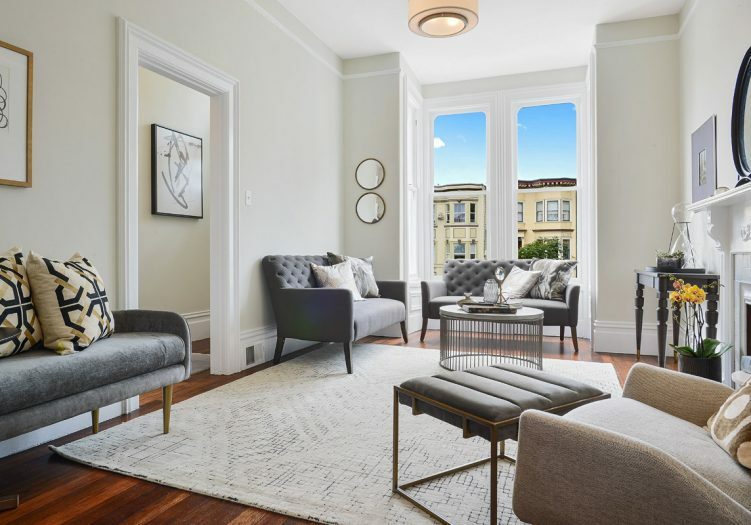 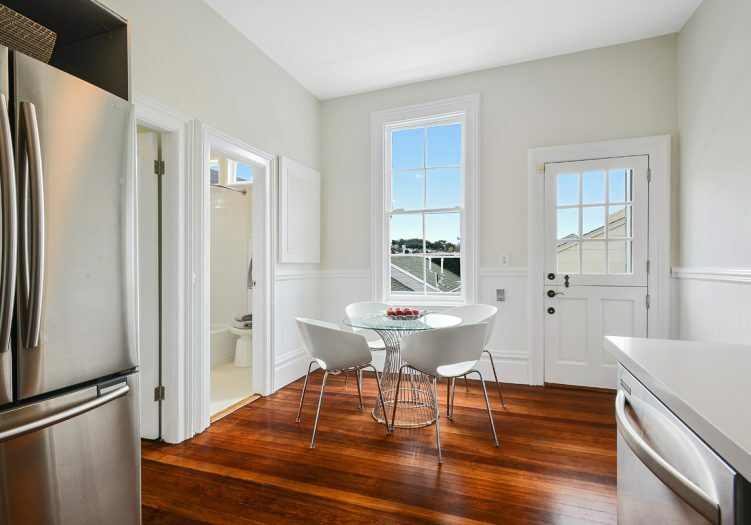 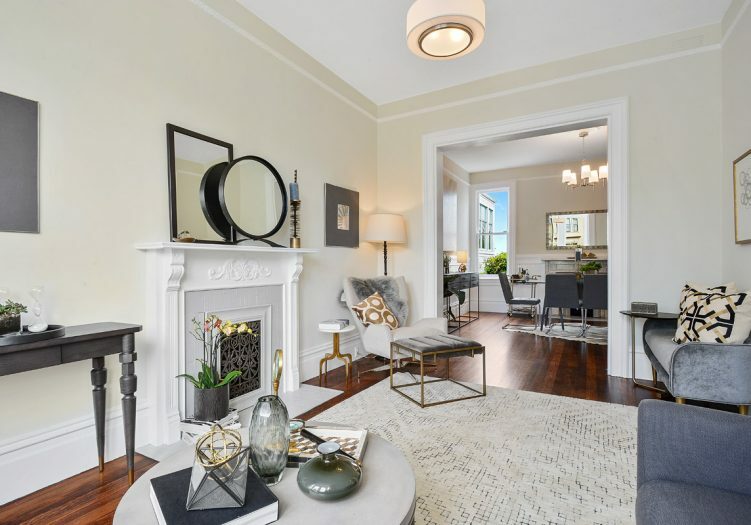 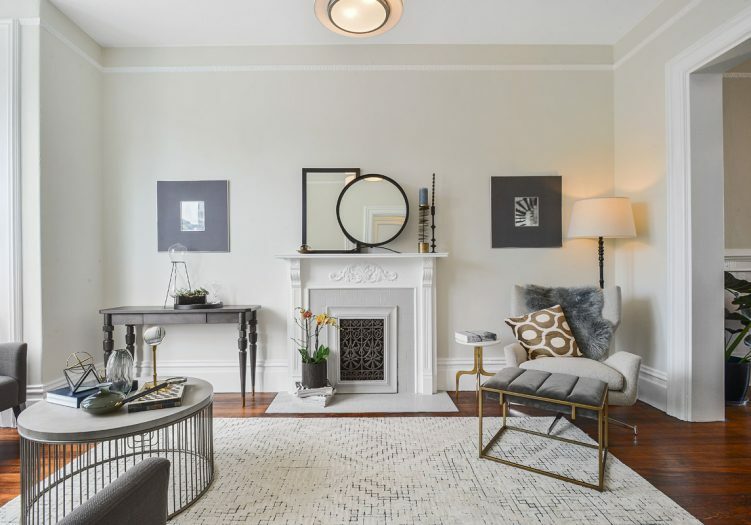 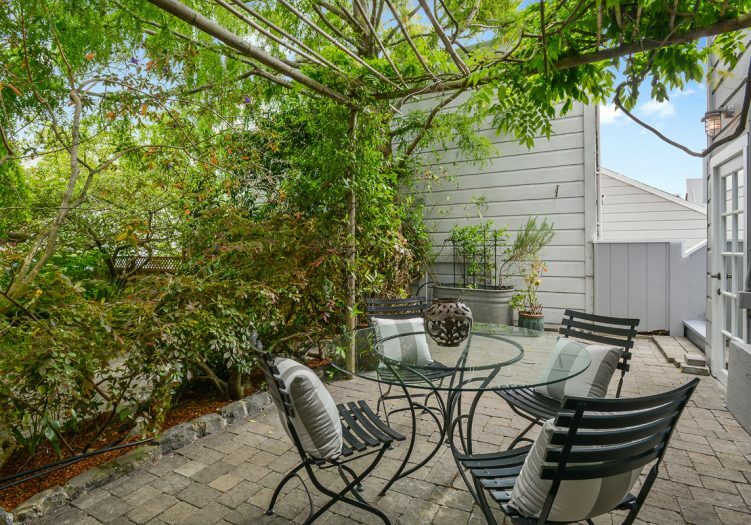 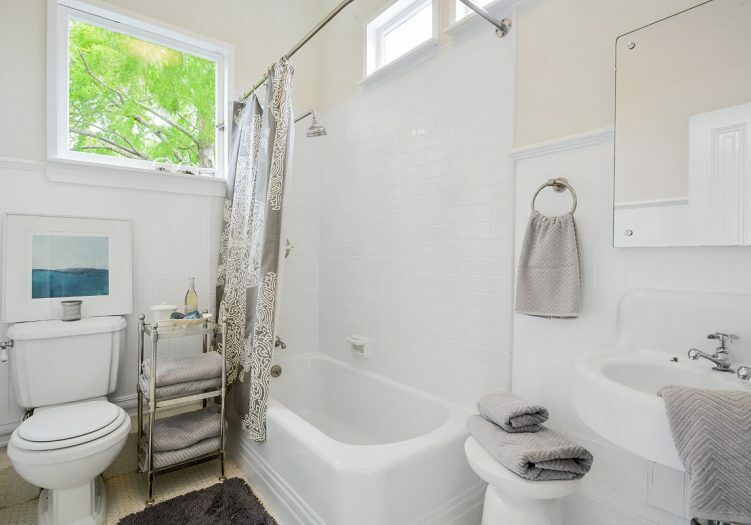 Spectacular and semi-attached three bed, two bath updated Noe Valley Victorian in a truly special location! 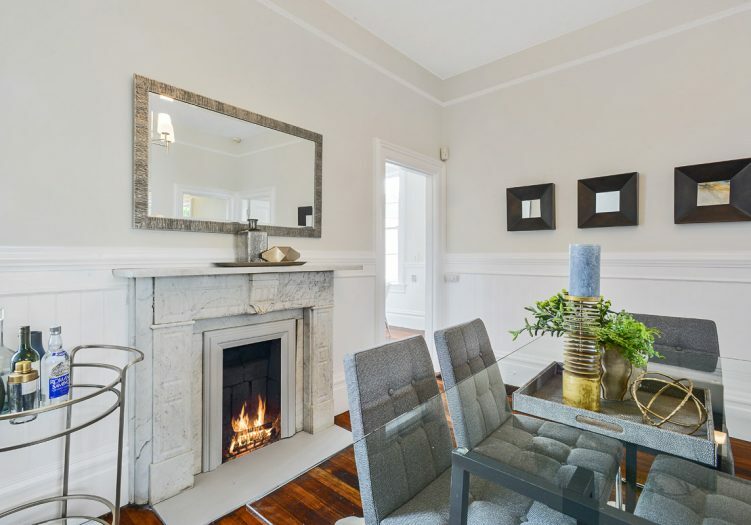 The home opens to a formal entryway and living room resplendent with period details, gleaming wood floors, decorative fireplace, a formal dining room with a second decorative fireplace, two spacious bedrooms, an additional room/office space, full bath, and a large open kitchen with stainless steel appliances awash with natural light and all on one level. 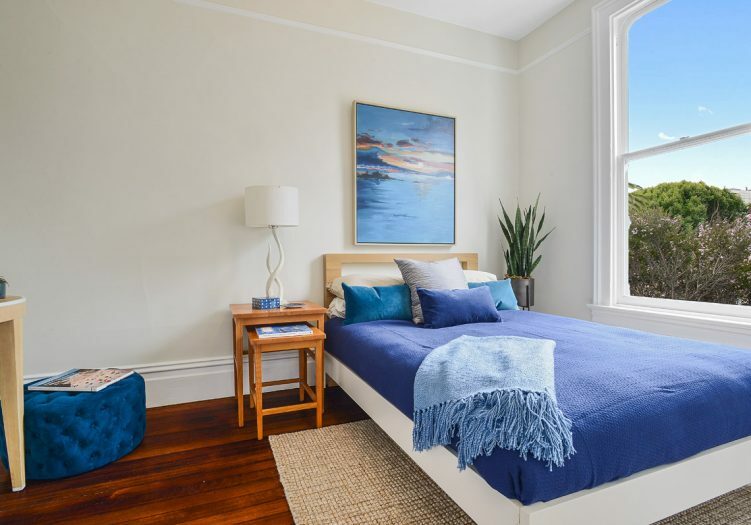 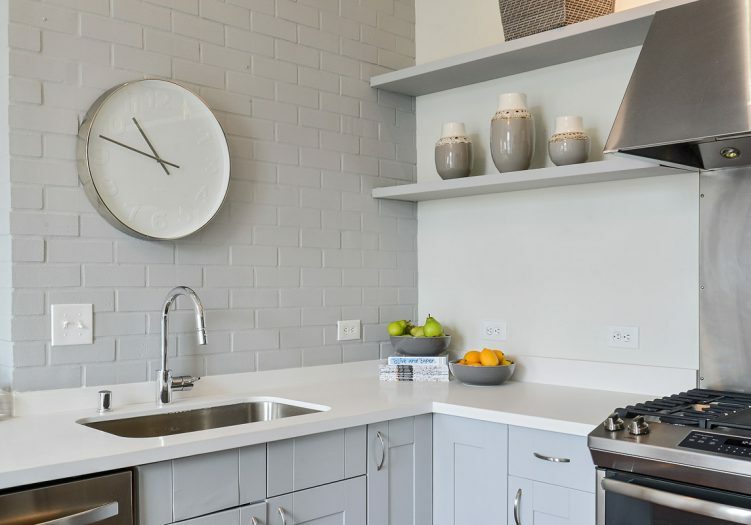 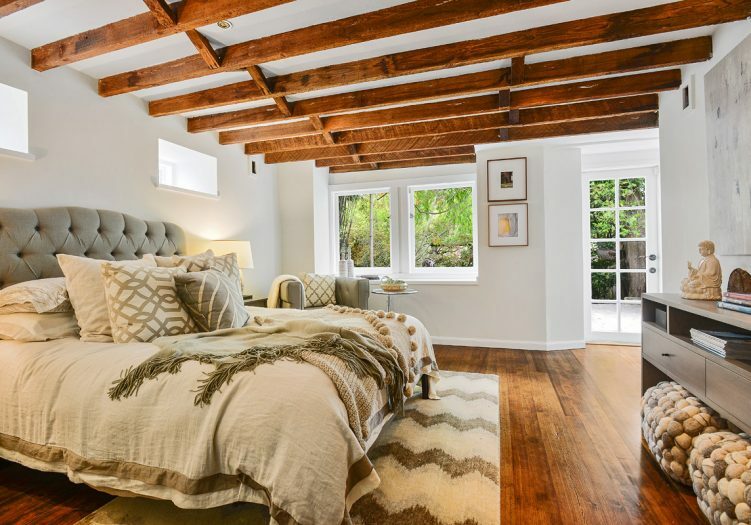 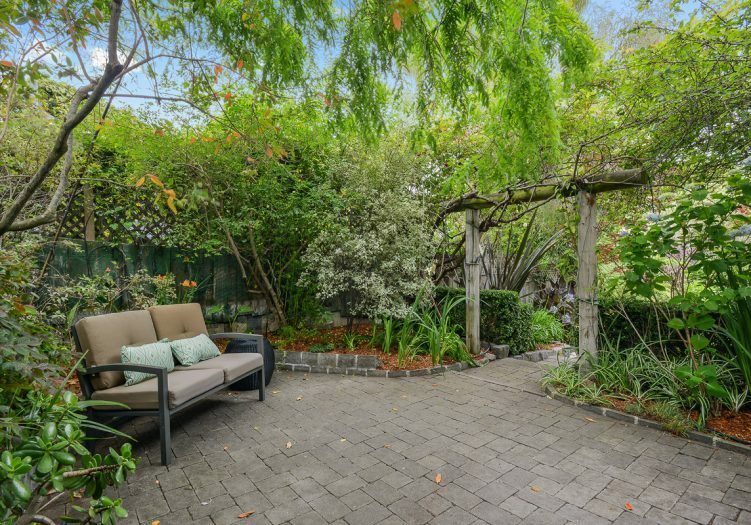 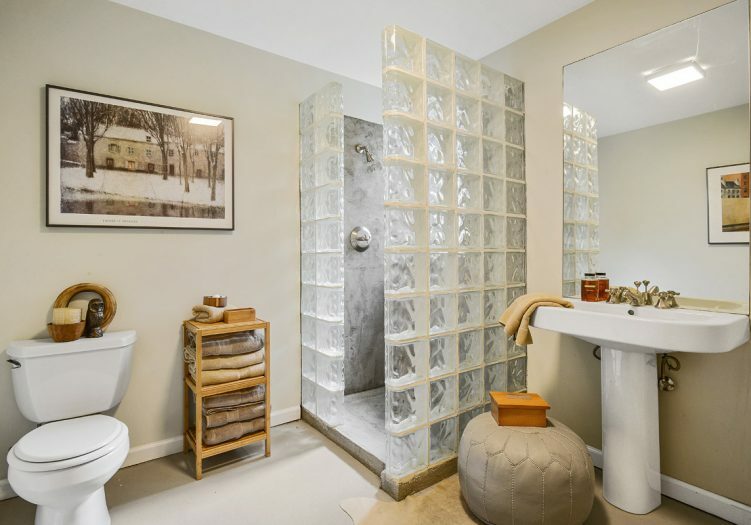 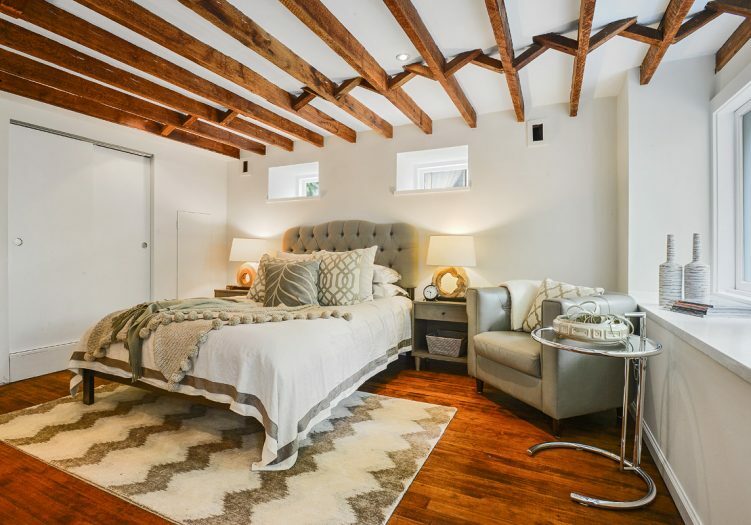 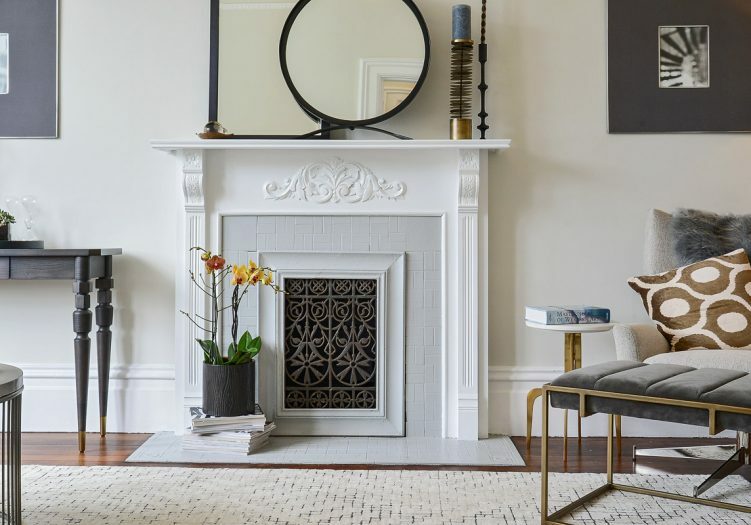 The lower level has an additional bedroom that overlooks a majestic and mature garden, an additional bathroom, interior access and a separate entrance. 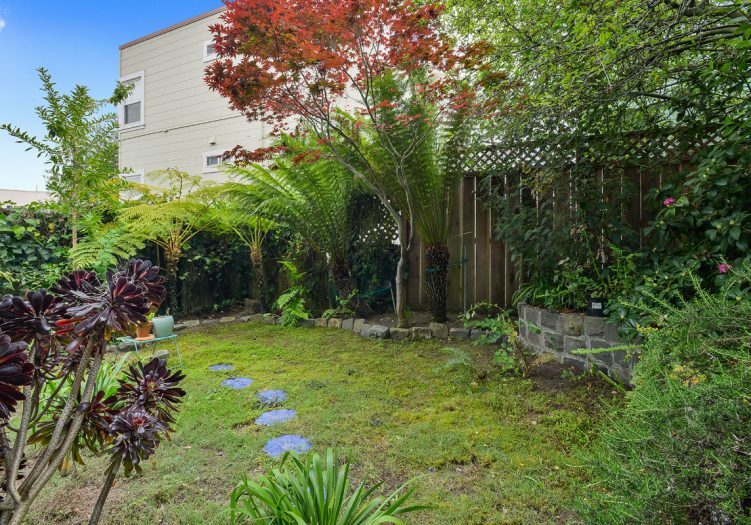 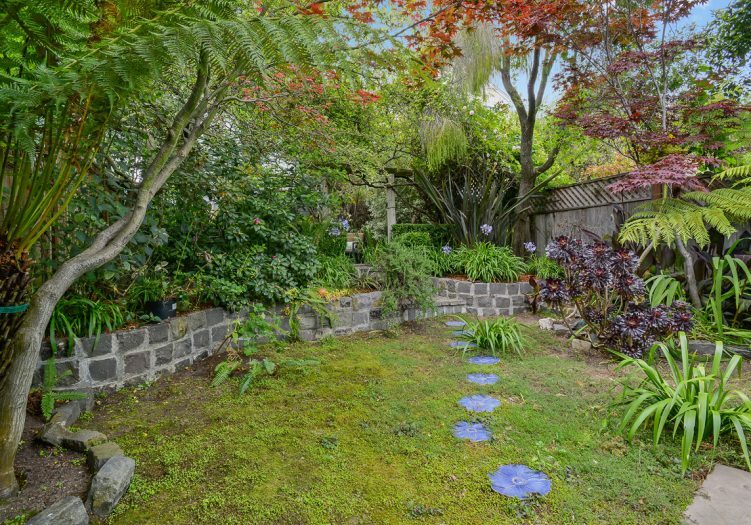 There is a garage and additional storage space that complete this wonderful home on a large lot that is close to shopping, world class dining, cafes, playgrounds, public transportation, tech shuttles, HWY 101/280, and more! 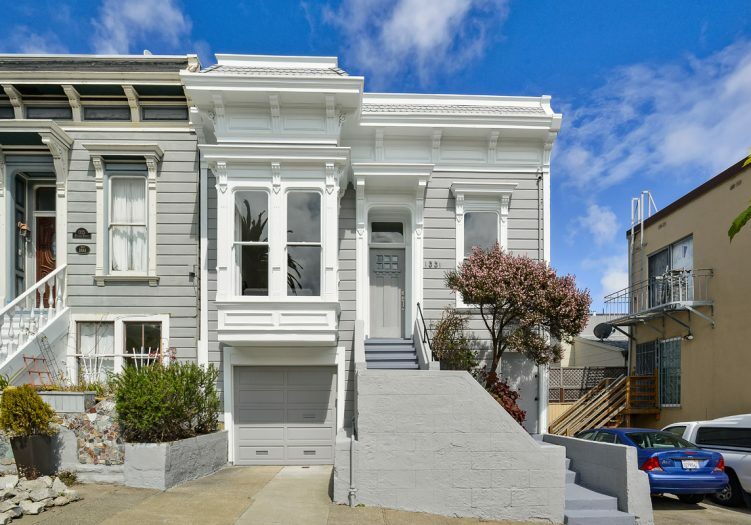 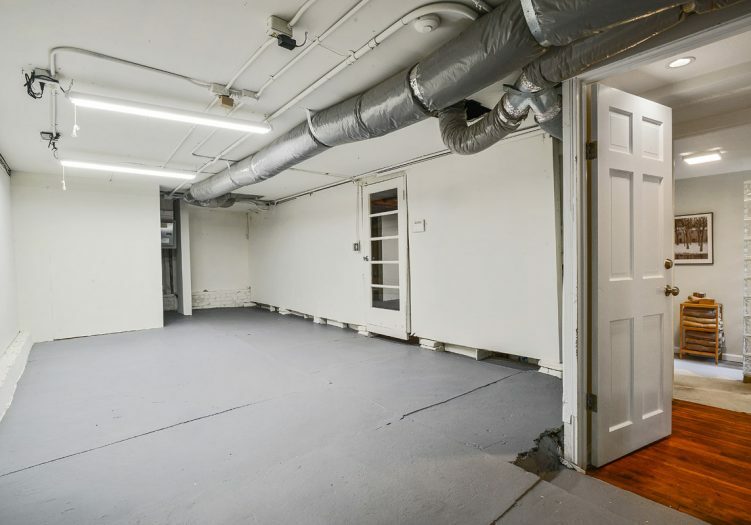 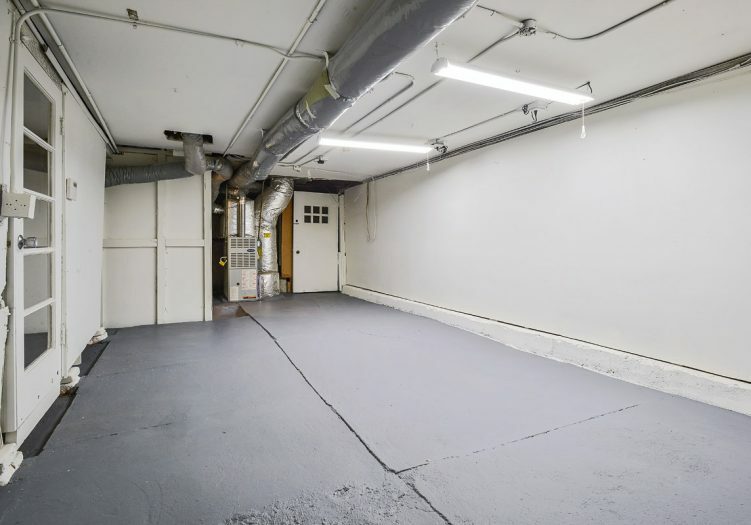 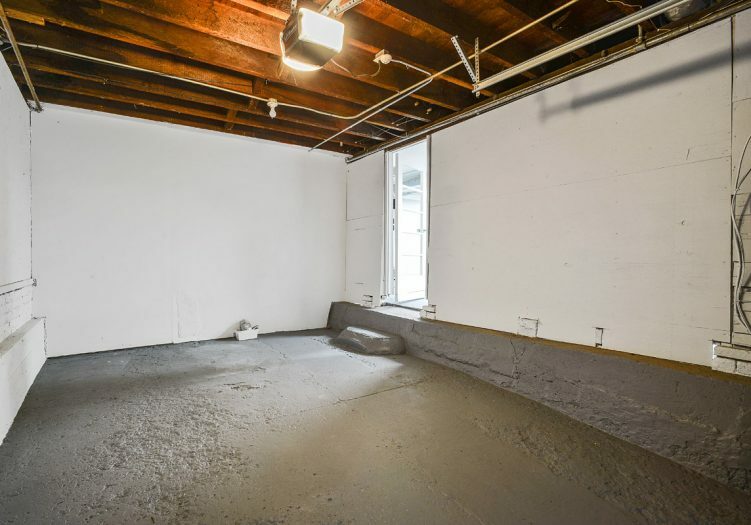 Asking price was $1,459,000 and the sold price was $2,100,000.